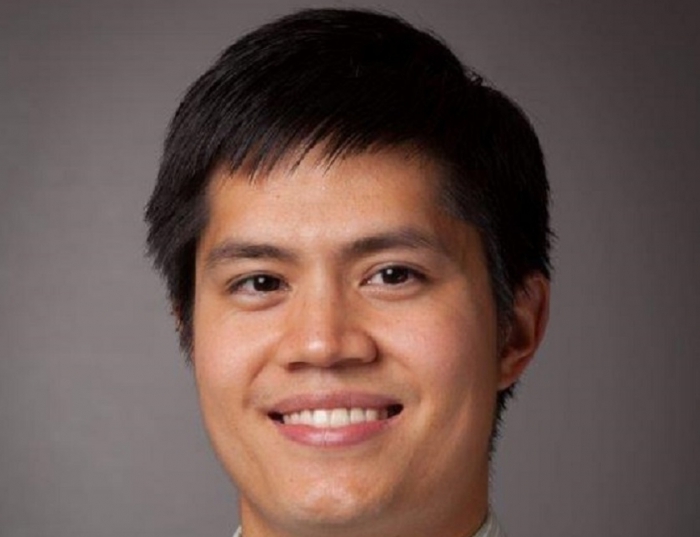 Teerawit Supakorndej, MD, PhD began his residency program at the University of Pittsburgh in July 2017. Dr. Supakorndej earned his undergraduate degree from the University of Georgia. He went on to receive his medical degree and PhD at Washington University in St. Louis School of Medicine. Rao M, Supakorndej T, Schmidt AP, Link DC. Osteoclasts are dispensable for hematopoietic progenitor mobilization by granulocyte colony-stimulating factor in mice. Exp Hematol. 2015 Feb;43(2):110-4.e1-2. doi: 10.1016/j.exphem.2014.10.012. Zammarchi F, de Stanchina E, Bournazou E, Supakorndej T, Martires K, Riedel E, Corben AD, Bromberg JF, Cartegni L. Antitumorigenic potential of STAT3 alternative splicing modulation. Proc Natl Acad Sci U S A. 2011 Oct 25;108(43):17779-84. doi: 10.1073/pnas.1108482108. Tomlinson RL, Ziegler TD, Supakorndej T, Terns RM, Terns MP. Cell cycle-regulated trafficking of human telomerase to telomeres. Mol Biol Cell. 2006 Feb;17(2):955-65.